There are few groups addressing the long-standing educational disparities and lack of recruitment that American Indians and Alaska Natives (AI/AN) face within the health care and biomedical workforce. Rwanda is among the world’s poorest countries and has been recovering from the 1994 genocide in which about 800,000 people, mostly of the Tutsi minority, were killed. 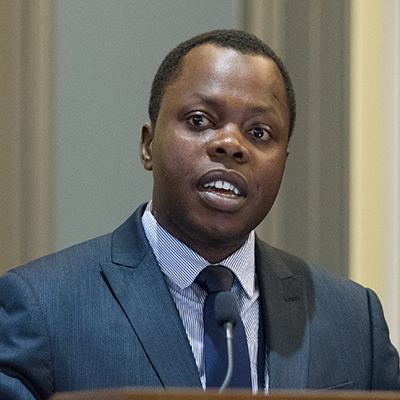 Launick Saint-Fort, NIMHD Intramural Research Fellow funded by the NIH Office of the Director, has received a Fulbright U.S. Student Program Award to Luxembourg. 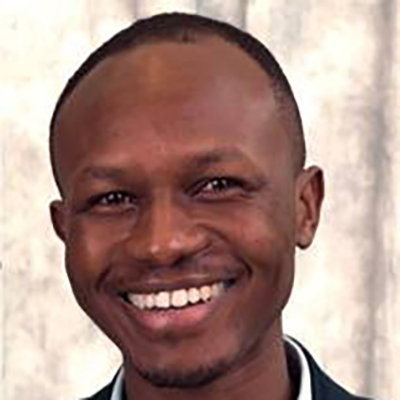 Dr. Utumatwishima is the first graduate of the National Institutes of Health’s Rwanda fellowship, which serves as a yearlong program geared towards training a Rwandan physician to become a clinician scientist. 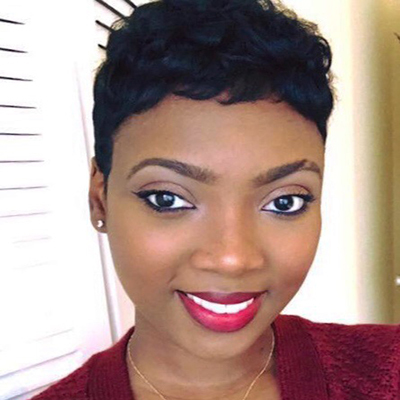 "Imagine you are a 65-year-old woman who has hypertension and diabetes that have been poorly controlled due to your everyday life stressors," began Dr. Lisa A. Cooper, as the auditorium fell silent. NIMHD sponsored two researchers from the Caribbean and Latin America to attend the first annual NIH-supported International Summit in Human Genetics and Genomics. 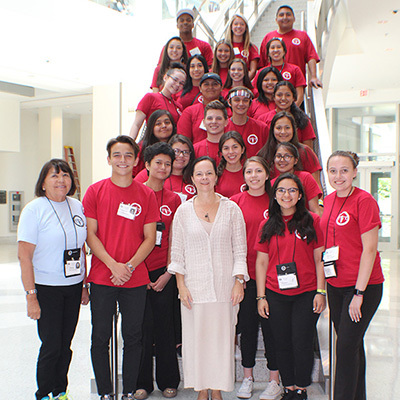 For two days, students and staff representing the National Native American Youth Initiative (NNAYI) visited NIH to explore research and careers in biomedical science.